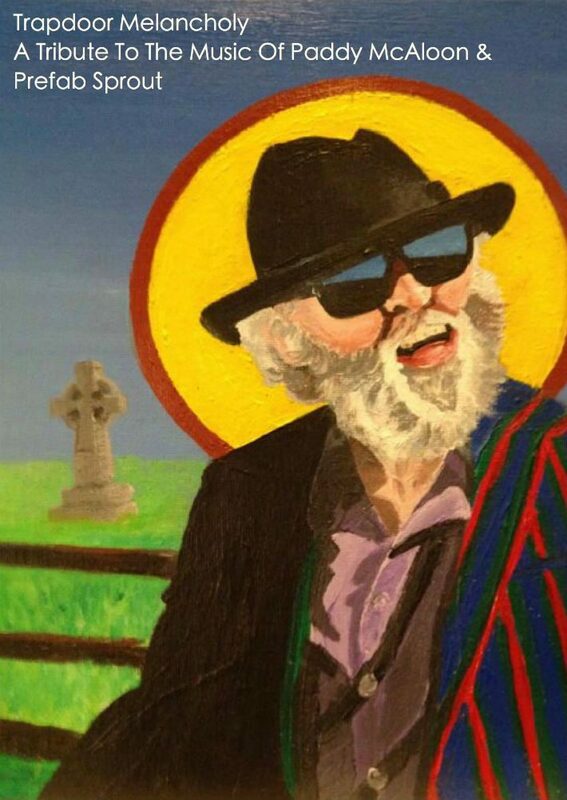 An ode to Prefab Sprout and Paddy McAloon, lovingly crafted by Nick Cubley from the Seek Magic squad who, you might say, is a bit of a fan… Hope you enjoy his retrospective tribute to one of the best. – Nick Cubley, October 2018, Newcastle upon Tyne. If you enjoyed that then watch Prefab Sprout Live in Munich, 1985. And then why not see what Paddy McAloon himself thought of one of Stevie Wonder’s more obtuse LPs here.